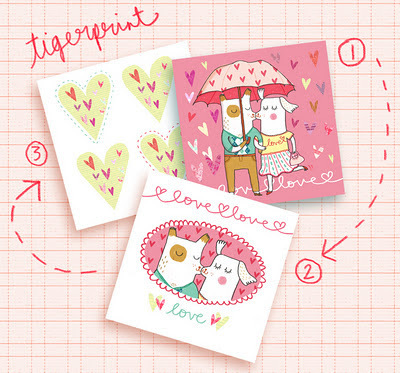 Tigerprint Competition- What is love? 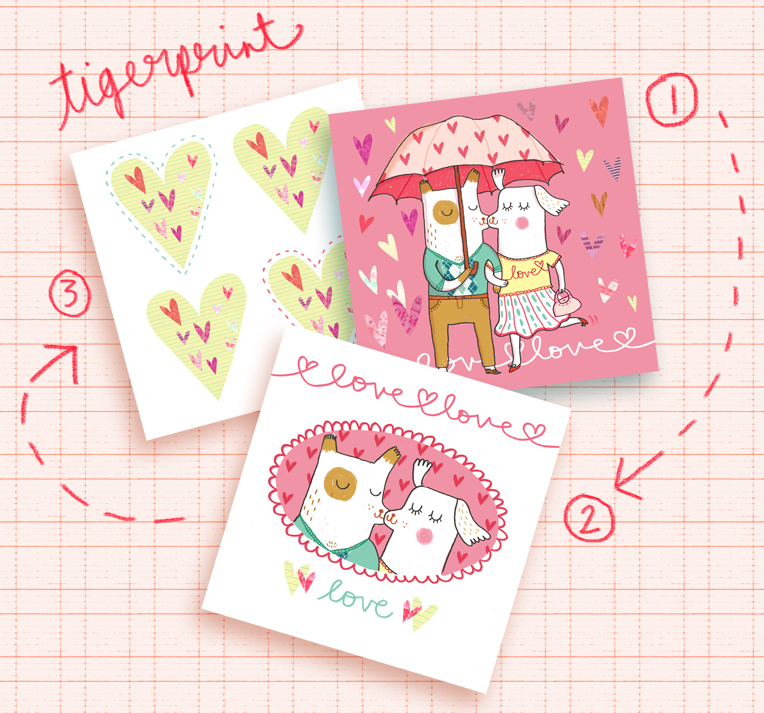 Last week I managed to enter the latest "What is love" Tigerprint competition. In the nick of time (I stayed up a little late friday night!) and here are my designs. 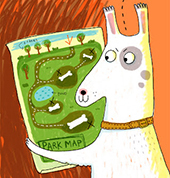 You can also view them on the Tigerprint blog http://tigerprint.typepad.com/photos/w/page/9/ along with all the other entries. Tough competition I might add! I shall be entering more of these though. Much fun!